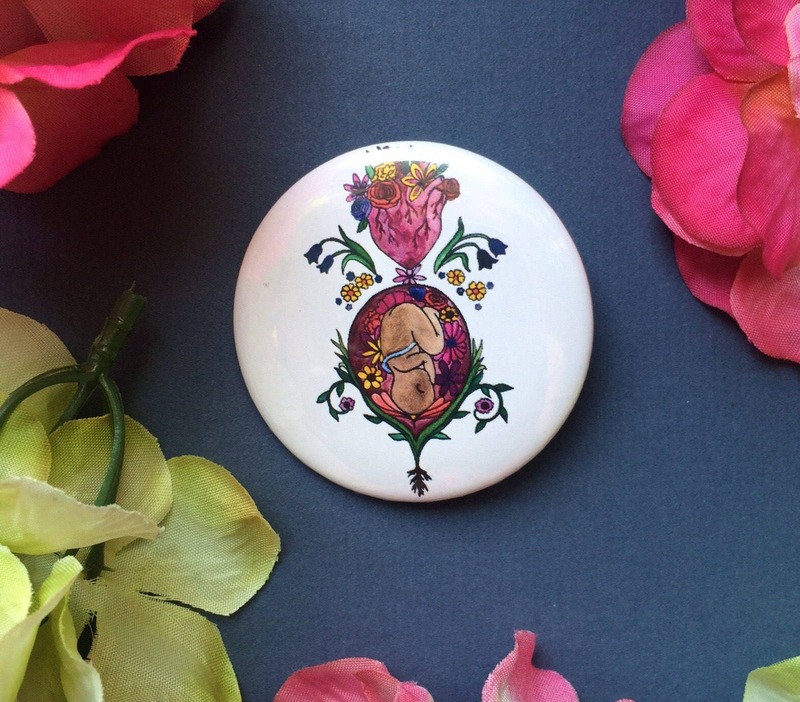 Wear this fun button to show off your love and passion for birth! The 2.25" round button features the colorful ALIVE image and is coated in UV resistant mylar, with a simple pin clasp on the back. Decorate your bag, backpack, or favorite jacket with this celebration of birth and feminine power. Looking for a print of this image? Head over to www.spiritysol.com and click Shop. Be sure to join me on Instagram (@spiritysol) and Facebook for shop updates, sales, giveaways and more! 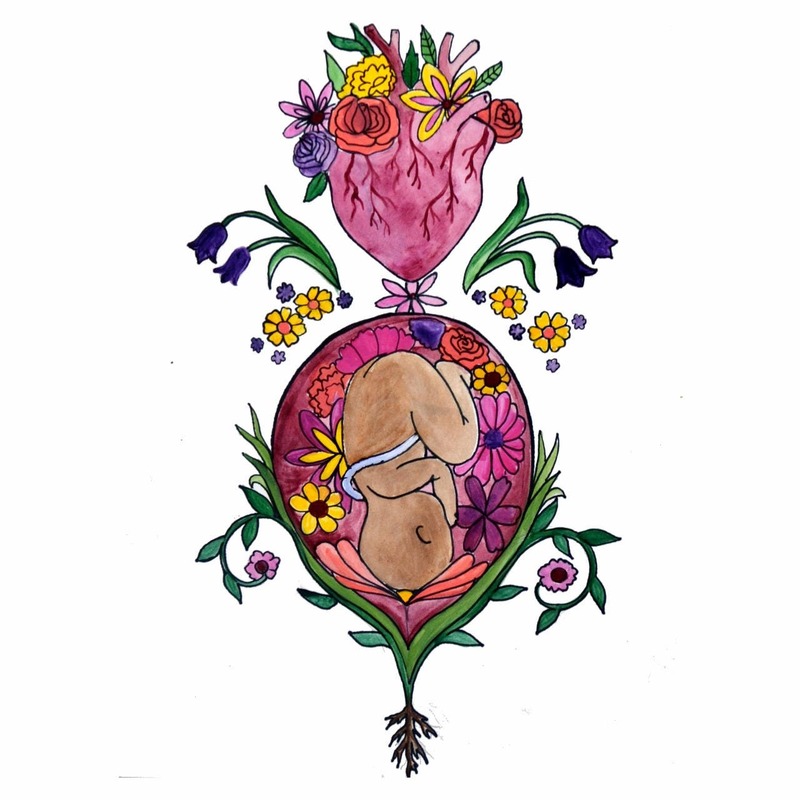 And sign up for my mailing list at www.spiritysol.com for free coloring sheets, exclusive deals, and sneak peaks at new pieces.